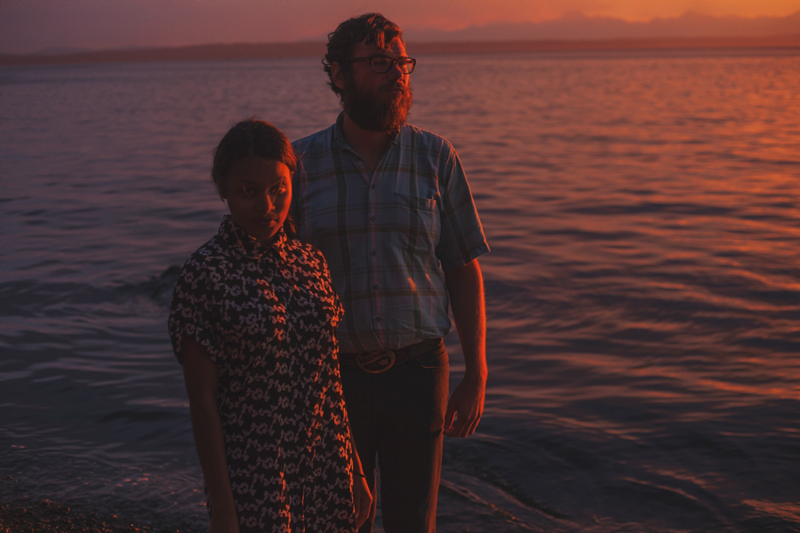 Oh God, What A Beautiful Time I Spent In The Wild, the debut LP from the pairing of Attia Taylor & Corey Duncan, a.k.a. 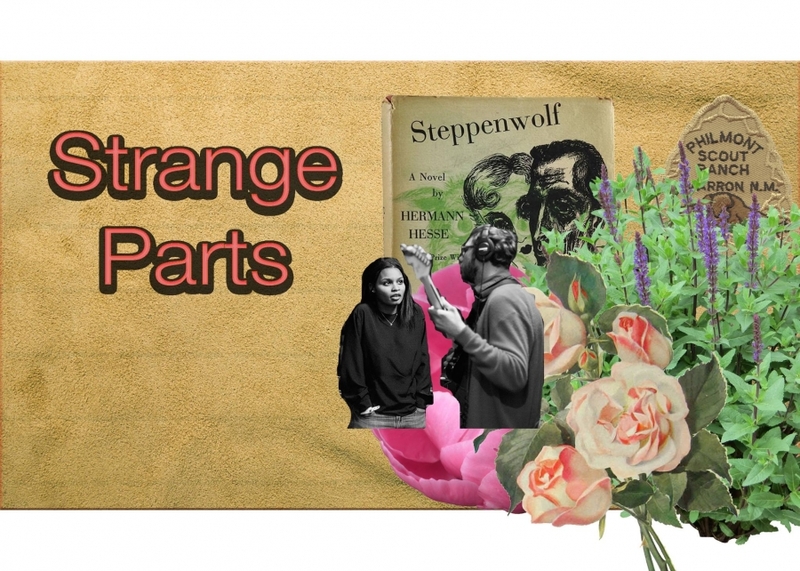 Strange Parts, was recently released via Specious Arts. Produced by Jeff Zeigler, the album offers an interplay between the soothing, silky vocals that vaporize in an intriguing psych-pop symmetry and the honed but heavy, upfront position of the rolling groove. A whimsical sweetness ventures and melds with eccentricities, creating an imaginative realism. One slips into the fantasy setting, but can also relate on a grounded, personal level. The stripped-down beauty of Strange Parts' "The Ukulele Song" scores Attia Taylor’s home-spun footage of her trip to Trinidad. The unfiltered imagery temporarily transports, creating a candid sense of elegance. 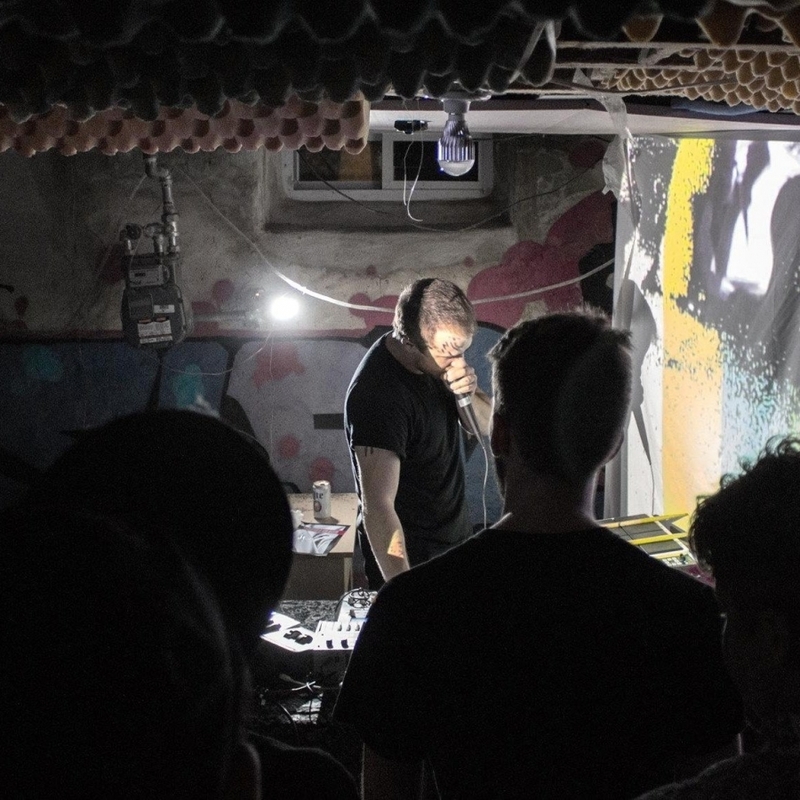 The song is featured on the duo’s debut release Rainier Bedstuy Home Recordings. Musical compatriots Attia Taylor and Corey Duncan (Oh Pears!) combine forces as Strange Parts. 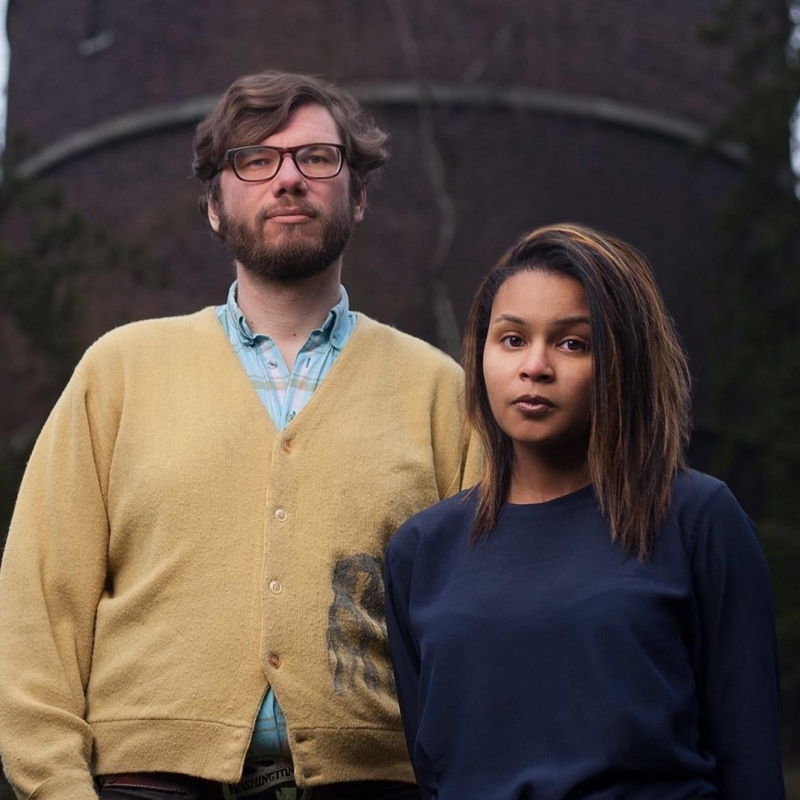 Weathersby, the second single off their forthcoming album, sits in a cloudy limbo state, as forward-shifting drums, ringing guitar and stabilizing synth cushion Taylor’s drifting, peaceful vocals. 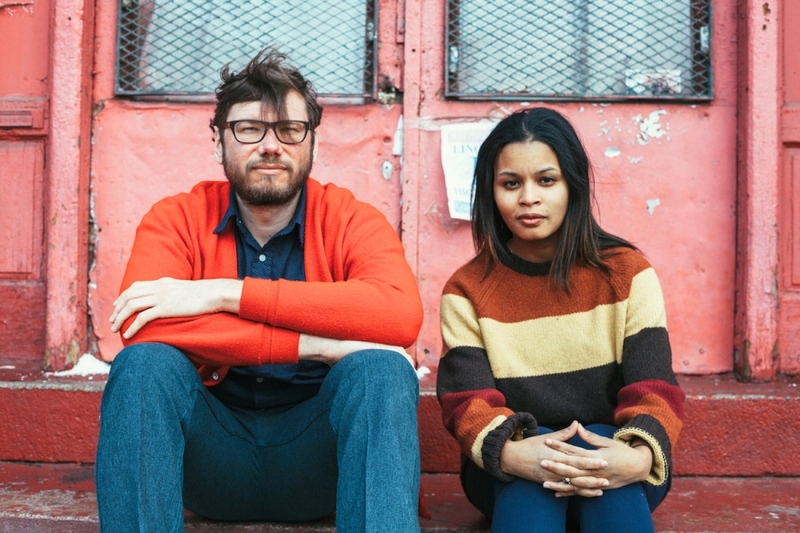 The duo opens for Adia Victoria on Monday, October 17 at Johnny Brenda’s.